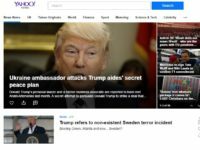 The Sun says it has overtaken the Mirror to become the third most popular news website in the UK in January 2017, citing data released by Comscore. The data gives Sun Online a total digital audience of 25.4m unique visitors across the month in the UK, just ahead of Mirror Online on 23.8m. Mail Online is in second place on 29.3m and the BBC remains top on 39.9m. Sun Online includes associated sites such as DreamTeamFC.com (1.2m users per month) and Club950.co.uk (535,00 users per month). When “The Sun UK” is compared to Mirror.co.uk on Comscore, the Mirror is still slightly ahead (on 23.2m for The Sun versus 23.6m for Mirror.co.uk). According to Comscore data cited by the Mirror, when you compare the specific domains Mirror.co.uk with TheSun.co.uk the gap is more pronounced, with 23.6m unique visitors per month for the Mirror versus 20m for The Sun. A Mirror spokesperson said: “On a like for like basis, Mirror Online remains comfortably ahead of Sun Online, and by a healthy margin. But a Sun spokesperson countered: “The Sun’s extensions – Dream Team, Bingo, Sun Bets – are part of the Sun’s online DNA and part of the entire brand. Comscore has The Guardian and Independent/Evening Standard neck and neck in the UK on 22.6m and 22m respectively. Comscore lumps in the two Lebedev-owned sites together. 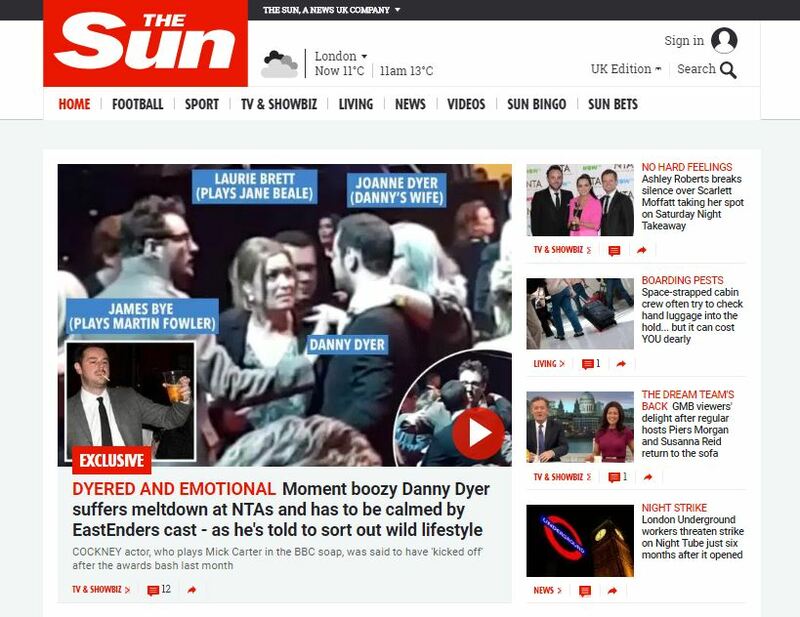 The Sun has been growing fast since it ditched its online paywall in November 2015 and began investing heavily in a free site aimed at a mass UK audience. Sun editor Tony Gallagher said: “The Sun Online has had a remarkable 12 months, rising from one of the least-read national newspapers online to now the second most-read overall. The Comscore figures vary from ABC data which counts global newspaper website traffic and which had The Sun in fourth place behind Mail Online, the Mirror and The Independent in January. This story has been edited from the original version to reflect comment from the Daily Mirror and further respone from The Sun.